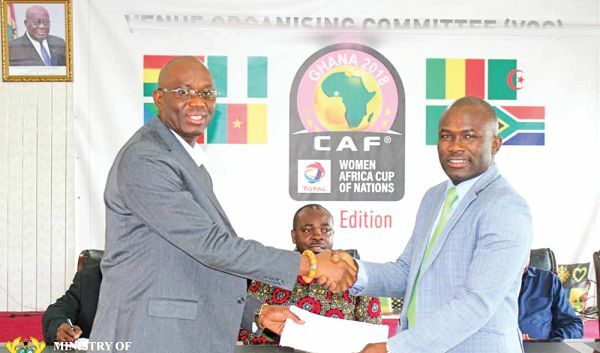 Newly-appointed Director General of the National Sports Authority (NSA), Prof. Peter Twumasi, has assumed duty after his predecessor, Mr Majeed Bawa, officially handed over to him at a brief ceremony at the Ministry of Youth and Sports on Monday. 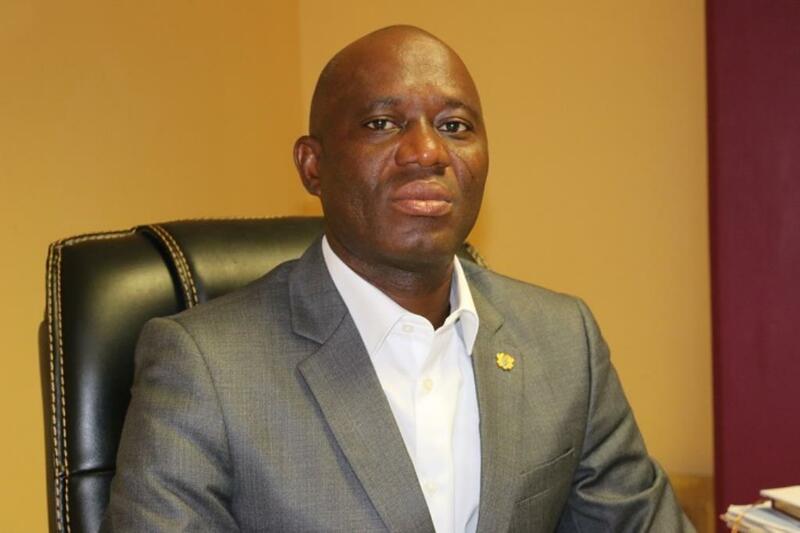 A presidential aspirant in the upcoming Ghana Athletics Association (GAA) elections scheduled for Tamale on Saturday and 14 others have jointly placed an injunction on the polls, citing irregularities and seeking some reliefs. 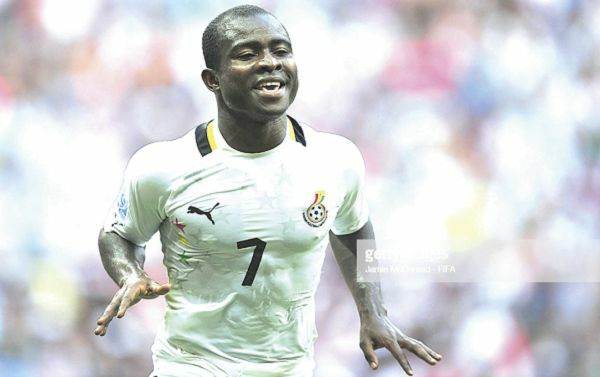 Former Black Stars captain Stephen Appiah will join hundreds of staff of the Graphic Communications Group Limited (publishers of the Graphic Sports newspaper and Graphic Sports Online), professional associations, fitness clubs, corporate bodies and other members of the public to participate in the second Graphic Sports Health Walk tomorrow morning at the Peduase Lodge, near Aburi. 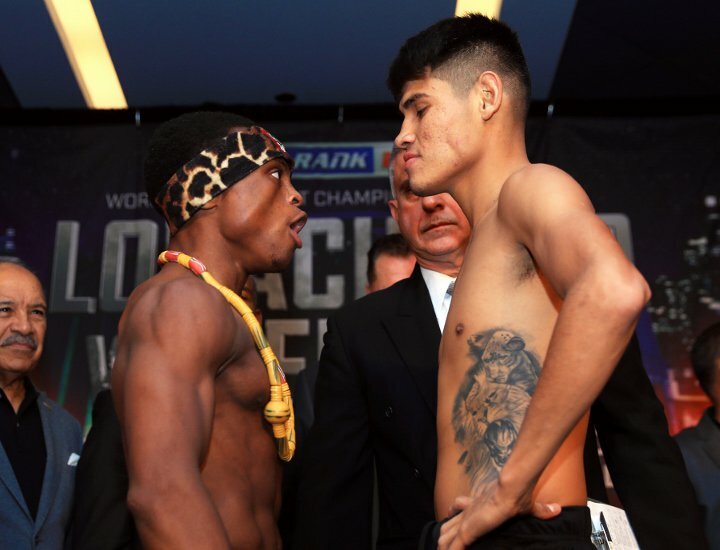 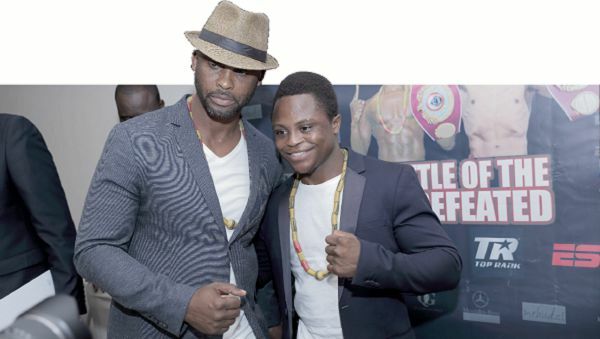 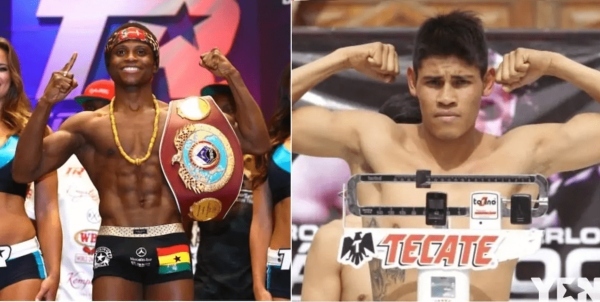 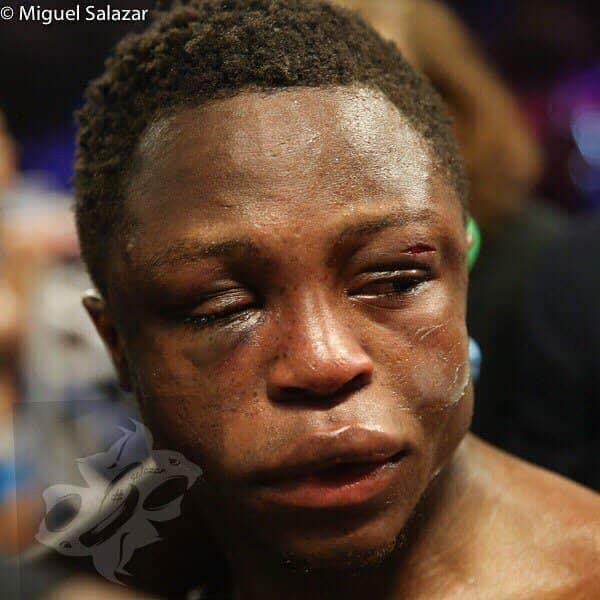 Ghana’s World Boxing Organisation (WBO) world super bantamweight champion, Isaac “Royal Storm” Dogboe, will make his fourth and final ring outing of the year when he fights Mexico’s Emanuel Navarrete tomorrow with an aim to ending 2018 on a high note with another spectacular victory. 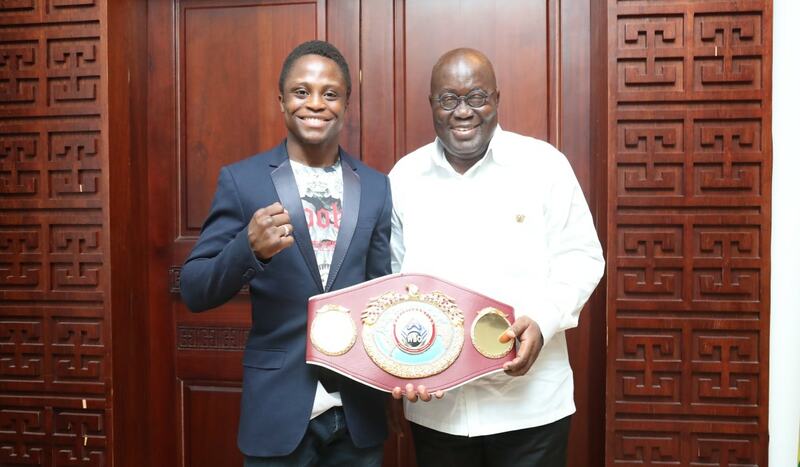 Gold Fields Ghana Limited has presented a cheque for GH¢35,000 to Kojo Barnni, winner of the 2018 Professional Golfers Association (PGA) competition at a ceremony at the Movenpick Ambassador Hotel in Accra yesterday. 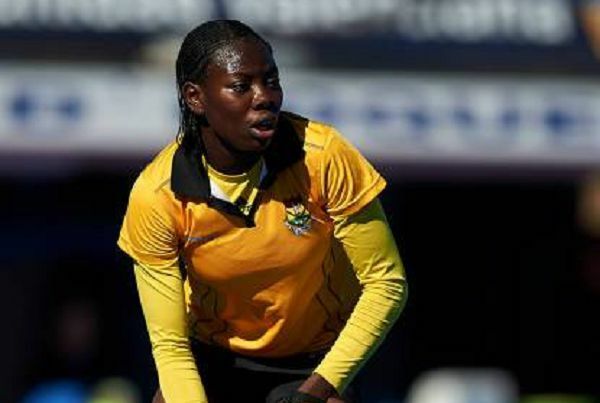 Police Ladies, bronze medallists at the 2017 HockeyAfrica Cup for the Club Champions tournament in Accra, are looking forward to holding their own against the continent’s elite clubs when they descend on the Nigerian capital of Abuja to compete for the title this year. 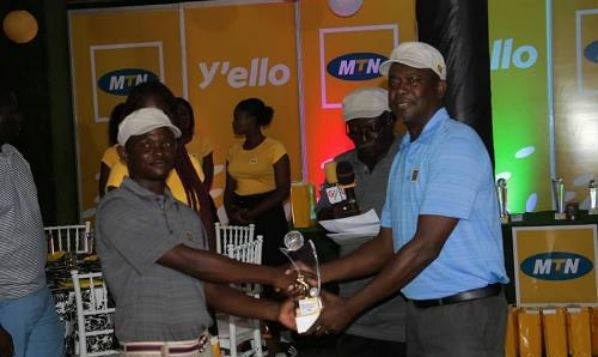 Albert Agbo produced some impressive strokes to win the final edition of this year’s MTN Invitational golf tournament at the Tema Country golf course last Saturday. 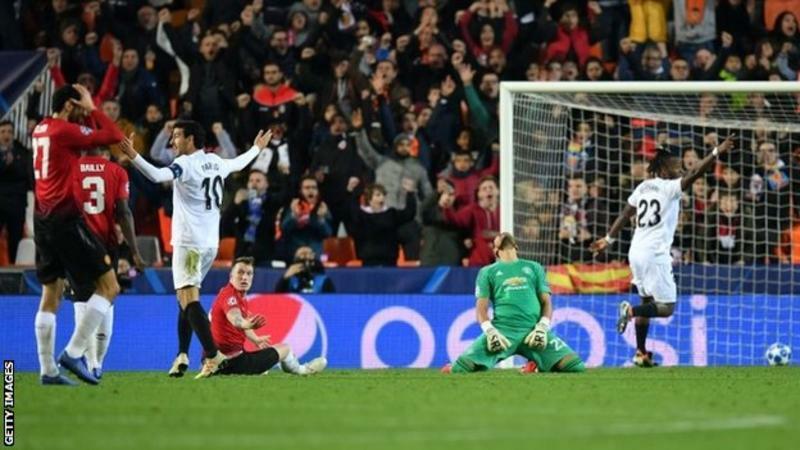 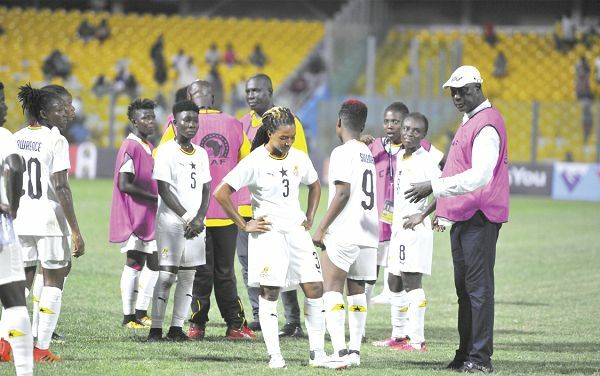 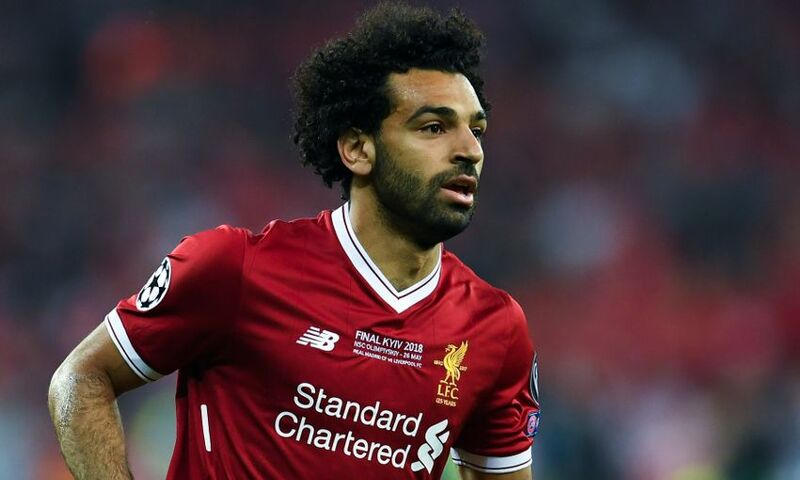 Ghana have qualified for the 2019 Africa Cup of Nations (AFCON) after the Confederation of African Football (CAF) disqualified Sierra Leone from the qualifiers. 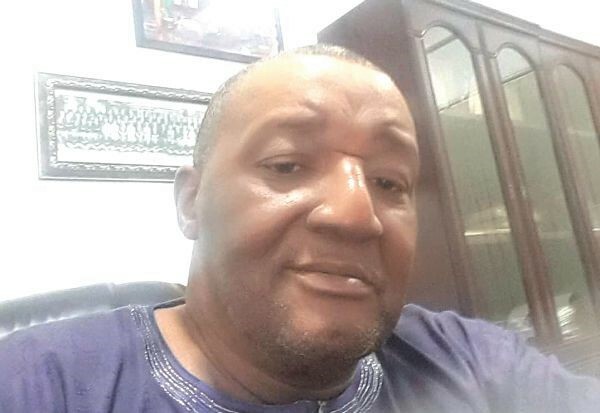 Abdul-Majeed Bawa has been confirmed as the substantive Director General of the National Sports Authority (NSA). 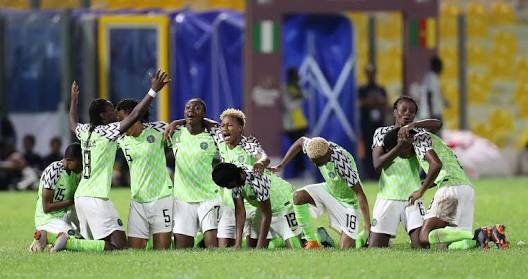 Once again we have painfully lost in our bid for a “HOST AND WIN” project in African football. 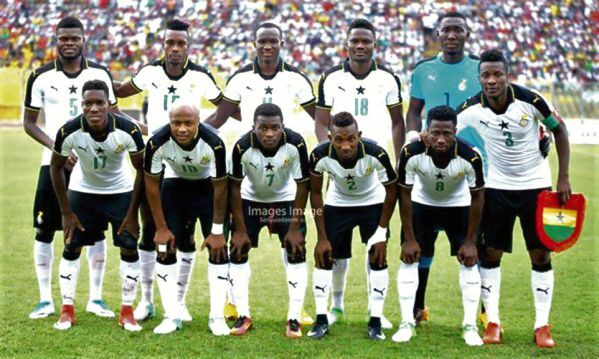 In 2008 after our 2006 successful debut in the FIFA World Cup, we were inspired to bid for 2008 AFCON in Ghana. 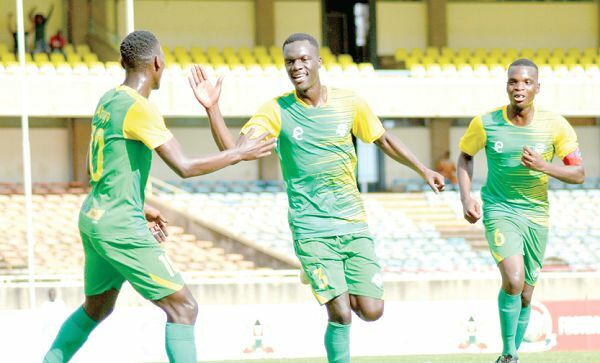 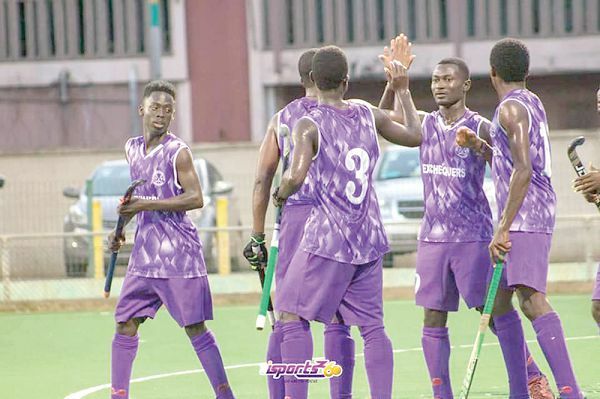 Two years finishing fifth at the 2016 Hockey Africa Cup for Clubs in Kenya, Ghana’s Exchequers are back at the continental championship aiming to claim a medal when Africa’s finest male clubs gather in Abuja in two weeks’ time.